Does ziplining over green tree tops sound intriguing to you? 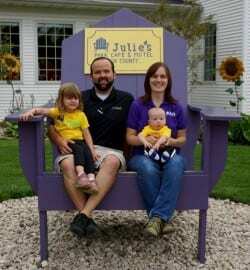 If so, Door County could be the place for you! There are several places in Door County that offers a ziplining experience. There are even ziplining tours that are available to those that wish to join. 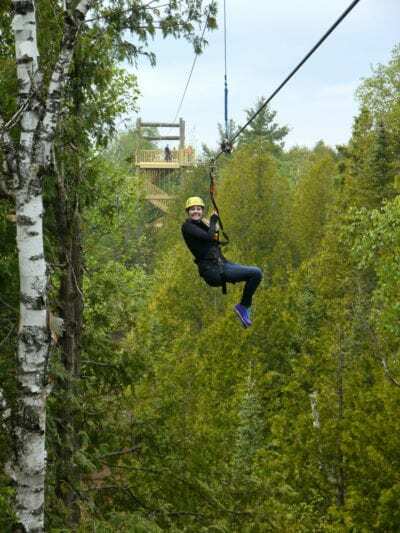 Visit Door County and check ziplining off your bucket list!